One of the unfortunate side effects of an increasingly industrialized world is declining air quality. In some areas, it’s necessary to identify air quality conditions before engaging in outdoor activities -- but this information is not as easy to obtain as weather forecasts. 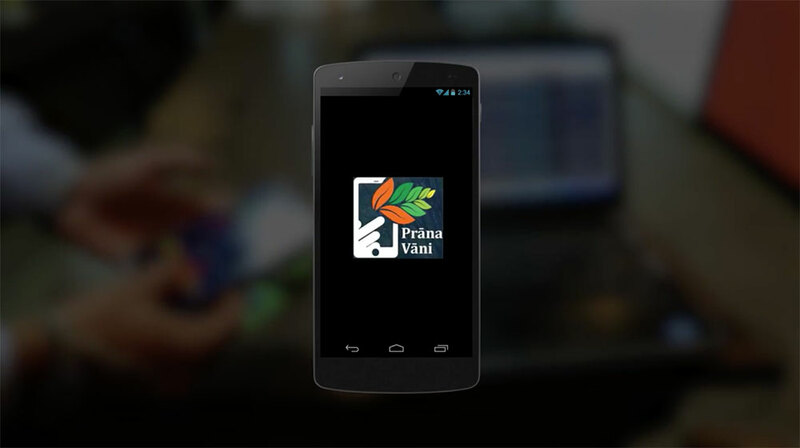 With the Prāna Vāni app, users can easily pull up near real-time data on the air quality conditions of their exact location using a mobile device. This smart health app gives users the power to plan their day and avoid occurrences of high air pollution using the app’s daily/hourly forecast feature. In Sanskrit, “Prāna” means “life / breathe,” and “Vāni” means “voice / angel” -- a fitting name since the app serves as a user’s personal guide to making decisions about their respiratory health. The foundation of the app is the Prāna Platform, a cloud-based message processing and analytics platform that pulls air quality data from a network of satellites, base stations, and IoT sensors. The platform can identify the specific air quality conditions of the user’s current location and even forecast out through twenty-four hours, aggregating all this data to the user’s iOS, Android, or desktop app. The Prāna Vāni app — which was developed by Prasad Nair, Narayana Karumuri, Gururaj Halikeri, Shashi Pinto, Sathish Kumar, and Maya Ranjith over a period of 12 weeks — was a winning proof-of-concept in GlobalLogic’s Global POC Challenge, a competition that gives our global engineers an opportunity to compete against their global colleagues and show off their design, development, and presentation skills. Learn more about how the Prāna Vāni app works and was developed in the below video.